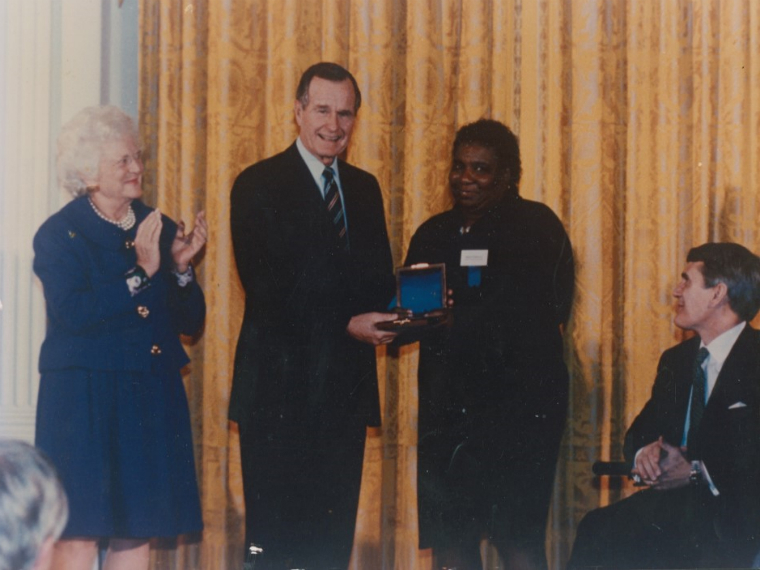 Barbara Bush, President Bush, and Hazel JohnsonHazel Johnson receiving award, with President and Mrs. George H. W. Bush, White House, Washington, D.C., undated. Source: People for Community Recovery Archives, Vivian G. Harsh Research Collection of Afro-American History and Literature. 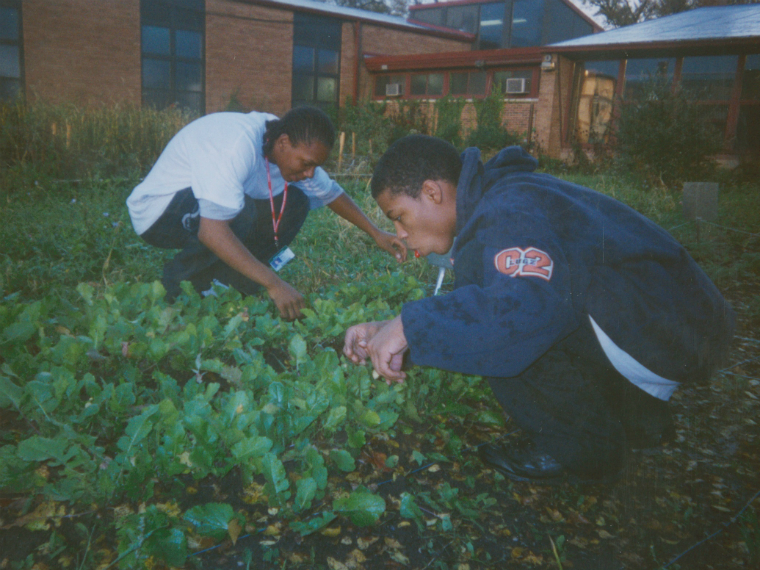 PCR kids with a rakeAfter School Matters – PCR youth environmental training program, students in garden at Altgeld Gardens, 2004. Source: People for Community Recovery Archives, Vivian G. Harsh Research Collection of Afro-American History and Literature. 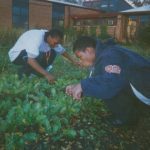 After School Matters ProgramAfter School Matters – PCR youth environmental training program, students in garden at Altgeld Gardens, 2004. Source: People for Community Recovery Archives, Vivian G. Harsh Research Collection of Afro-American History and Literature. October is National Archives Month. Let's look at one archival collection—the People for Community Recovery Archives and the inspiring story of Hazel M. Johnson—in the Vivian G. Harsh Research Collection of Afro-American History and Literature. Affectionately known as the “mother of the environmental justice movement,” Hazel Johnson was one of Chicago’s own environmental justice warriors from the 1970s until her death in 2011. 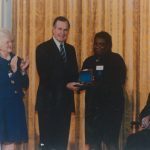 She worked to improve the living conditions in public housing. Johnson’s commitment to improving the environment began in her own community of Altgeld Gardens, a public housing project on the South Side of Chicago. While watching television, she learned the South Side had the highest cancer rate of any area in the city. She began investigating her own neighborhood’s high cancer rates, foul odor and high number of children suffering from respiratory illnesses. 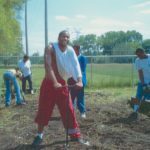 The problem, she discovered, was environmental—Altgeld Gardens was built on a landfill surrounded by toxicity. Its residents were suffering the consequences. Their air, water and land were being polluted. 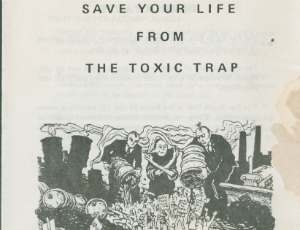 In their home environments, asbestos and elevated lead levels were also health concerns. 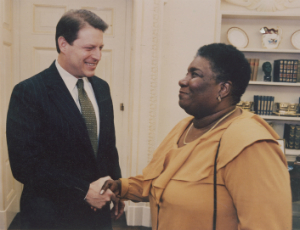 Taking matters into her own hands, Johnson founded the People for Community Recovery organization to fight for a safer environment. 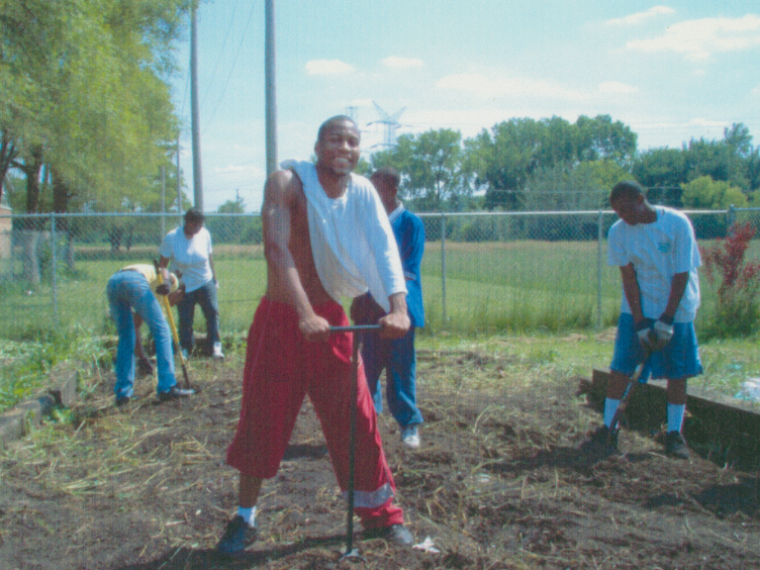 The organization educated Altgeld Gardens residents on toxic waste and empowered them to play a positive role in their community. The organization provided workshops and training on how to recognize environmental lead and test for lead poisoning. And the organization encouraged youth to recognize their connection to the environment and the importance of keeping it clean. 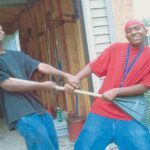 To demand justice for Altgeld Gardens residents, Johnson organized neighbors to conduct health surveys that would provide supporting evidence showing the low-income minority residents were disproportionately impacted by environmental pollution. Johnson was surely a community advocate, but her commitment to environmental justice did not stop there. She also believed in environmental change on a global scale, which meant holding businesses and government responsible for their actions toward the environment. She collaborated with the U.S. Environmental Protection Agency and was part of a team of activists who urged President Clinton to sign the Environmental Justice Executive Order. Johnson was not shy about protesting or testifying against landfill corporations that threatened her community’s environmental health. The issues she was passionate about connected her to a global network of environmental activism. Hazel Johnson’s dedication to a cleaner and safer environment for future generations has been recognized widely. As the fight for environmental justice goes on worldwide, her work continues to inspire. 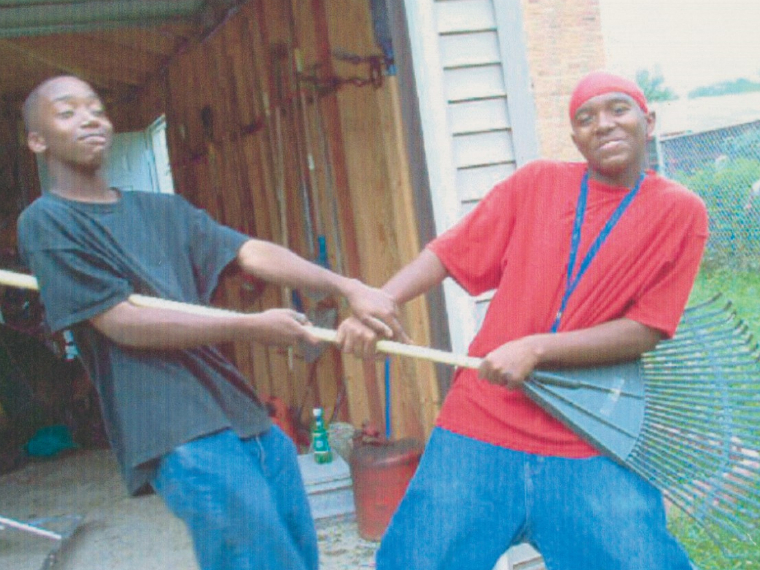 To learn more, explore the People for Community Recovery Archives and the exhibit Celebrating the Legacy of Vivian G. Harsh at the Vivian G. Harsh Research Collection at Woodson Regional Library. 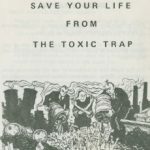 Harsh Research Collection intern Cosette Zacarias contributed this post. Zacarias, an undergraduate at the University of Maryland, hopes to pursue a career in archives and curation after graduating this December.